The behind-the-scenes documentary of the premiere classic monster convention directed by Brian Keegan. The history behind the annual expo. Interviews and convention footage. 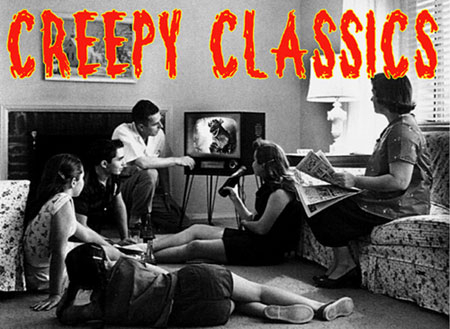 Plus, over an hour of classic monster movie trailers!